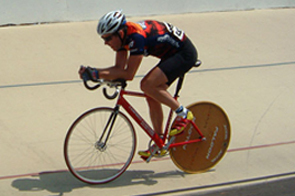 Born in 1986 Dan began racing in the Elite ranks in 2011. 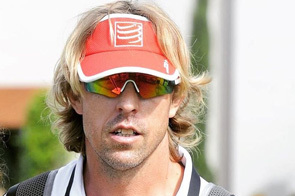 Darren states that his two biggest influences have been Gennadi Touretski and Brett Sutton. 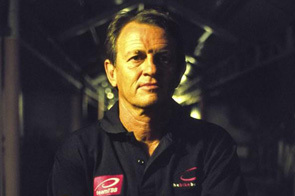 Touretski coached the swimmer Alexander Popov who won 4 Olympic gold medals (2 at the 1992 Barcelona Games and 2 at the 1996 Atlanta Games). 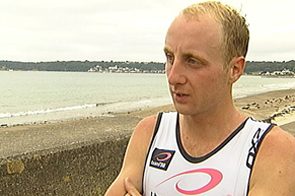 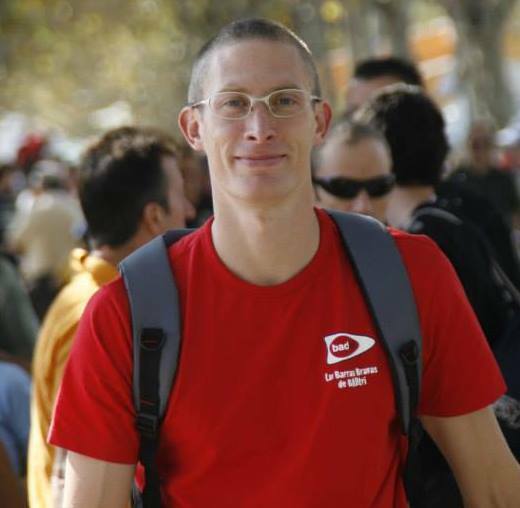 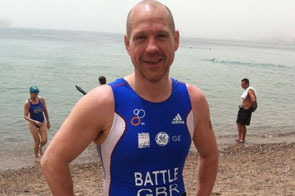 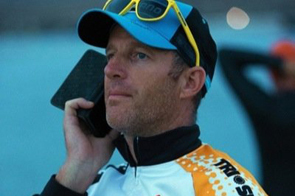 Darren worked with Brett Sutton, the reknowned triathlon coach, in the late 1990s. 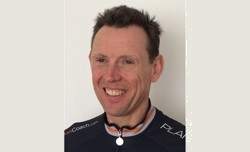 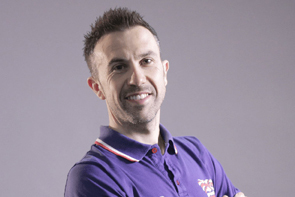 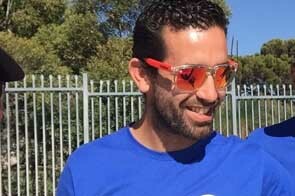 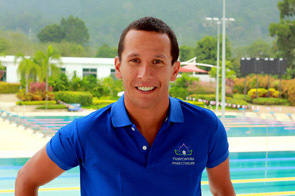 Enrique is a qualified Triathlon Trainer Level 3 & SwimSmooth Certified Coach. 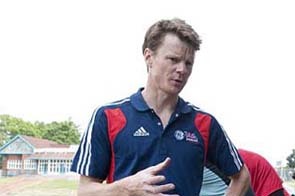 He also has a Sports Science degree and a Masters Degree in High Performance Sports by the Spanish Olympic Committee. 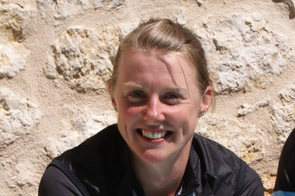 Fiona is a Level 3 British Federation Triathlon Coach and is also a qualified Swim Smooth swimming coach. 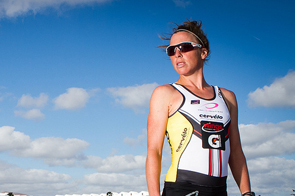 Fiona works with triathletes of all abilities from Sprint and Olympic distance through to Ironman. 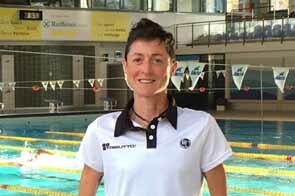 Fiona has coached age group athletes from sprint up to Ironman distance with several athletes who have qualified for the World Championships. 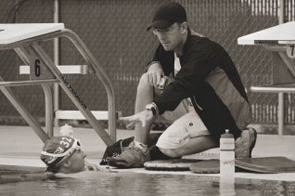 Heather is a qualified BTF coach and is passionate about triathlon and helping athletes of all abilities achieve their goals. 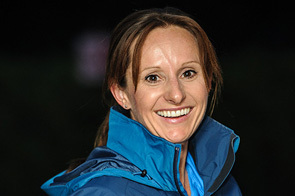 As an athlete she was based at various high performance centres including Loughborough and Leeds and competed in elite races around the UK and numerous European Cups. 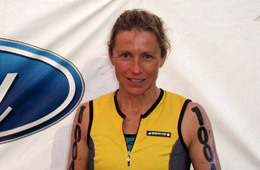 More recently she completed her first long distance event in just over 10 hrs.